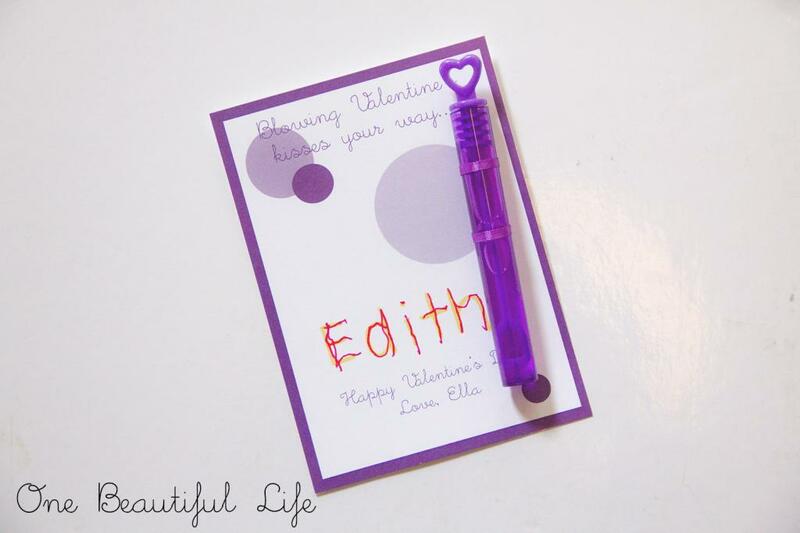 Valentines Day can always be a little bit daunting for the parent of a school-aged child but I love that Valentine’s Day, and more specifically the giving of Valentine’s cards is still a widely practiced ceremony in most classes. It teaches not only about loving one another but also, creating a labour of love to show someone else that they are special. This is something that we loose as we go enter into our adult years. 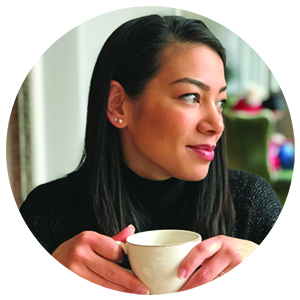 Sure, we give gifts and cards to those closest to us, but when do we practice generosity to those not so close to us, to those we perhaps aren’t too fond of or don’t necessarily get along with? 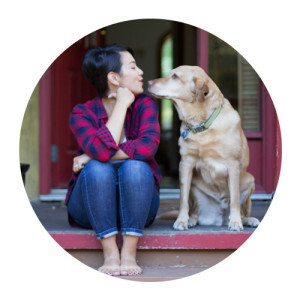 That being said, even I get tired of all the candy and chocolate that surrounds Valentine’s day so here are some of my favorite non-food Valentine’s Day card ideas. 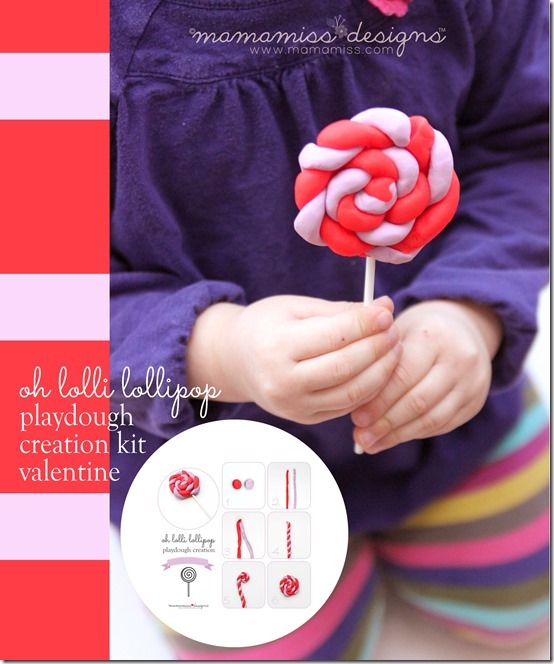 These bubble cards are the Valentine’s we did last year and they were a big hit. Simple enough to print out and put together, plus I was able to modify the message to make them age-appropriate. You can get mini bubble wands on Amazon but I found mine at Shoppers Drug Mart and they were quite inexpensive. 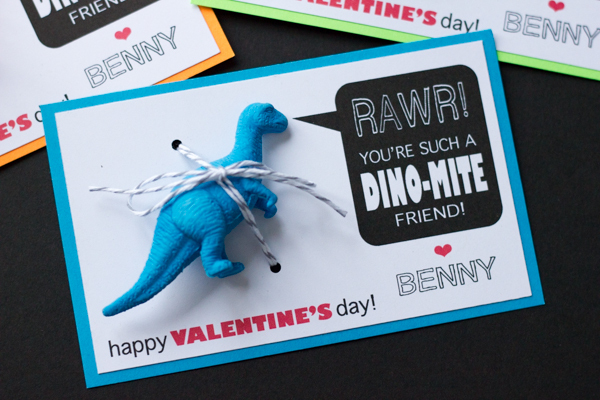 I love these Dinosaur Valentine’s by Hello Design Meet Life Perfect for the little boy in your life. For a good set of dino’s to complete this card click here. For the artists in your life. 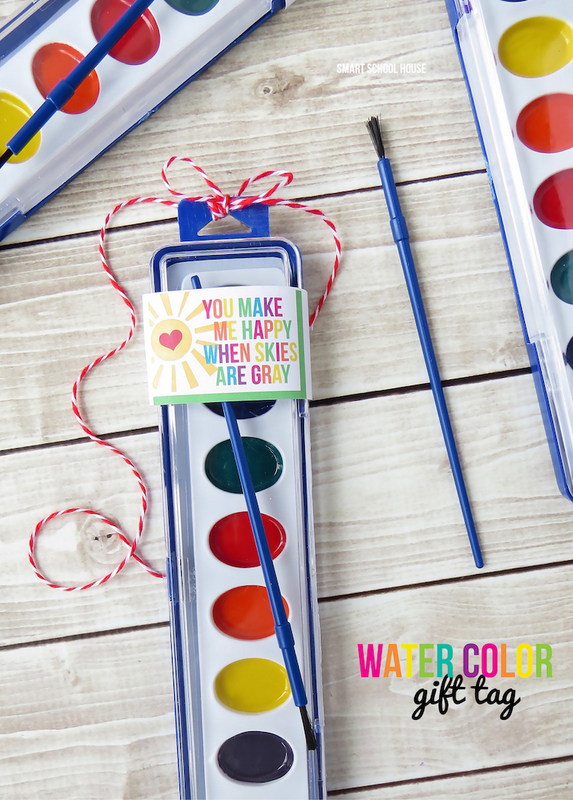 These Paint Valentine’s by Smart School House are adorable. You can find the paints here or at any Staples or stationary supply store. 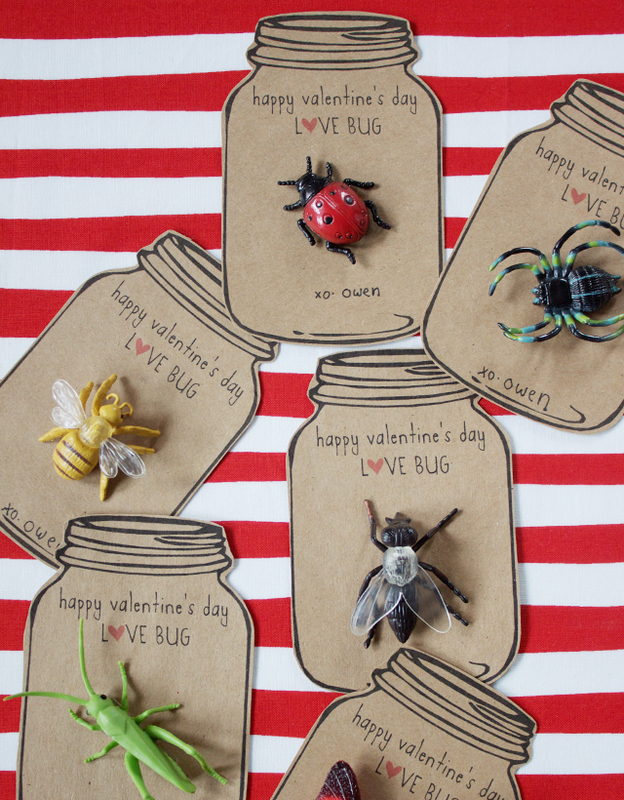 And finally Love Bug Valentines. I would just use the counter bugs to complete these Valentines, making it super cheap and easy.